These ceramics are individualy painted by hand, no two are the same. They are an example of the shape and style that is available. 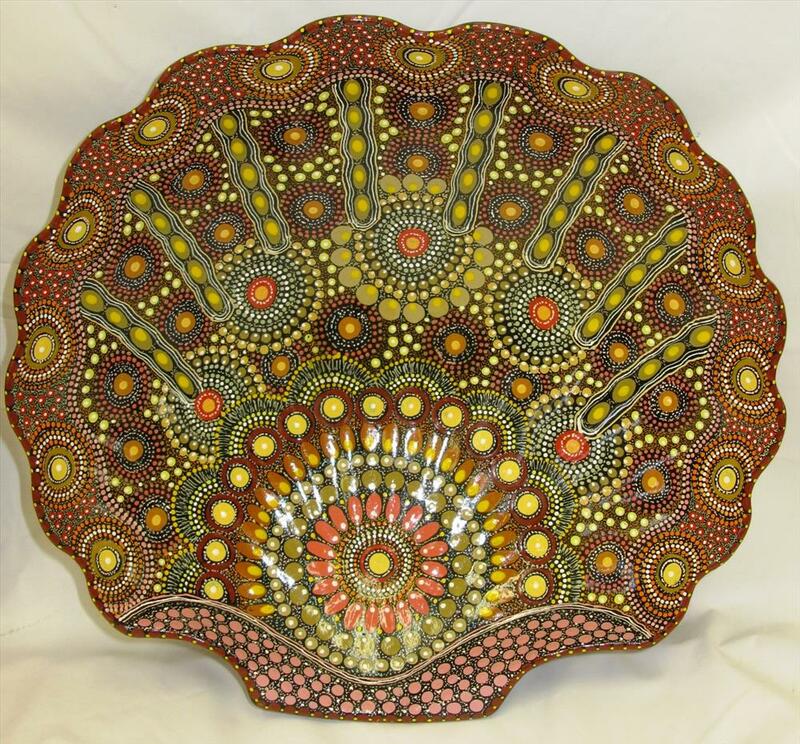 Please contact the Art Centre for more information or to order works in this shape and style.